James Allen is a British Radio and TV commentator and journalist. 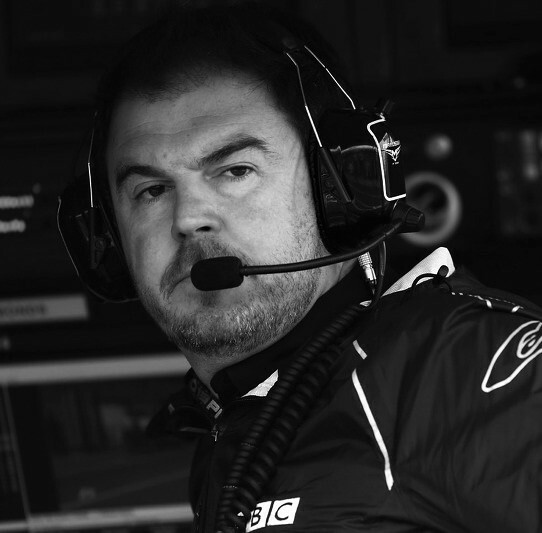 Known for his work on Formula One for ITV (2000-2008). Subsequently for the BBC, on Radio 5 Live, BBC News and Ten Sport Australia.